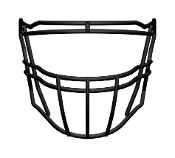 Football facemasks have become increasingly popular among players over the last decade and rightfully so. 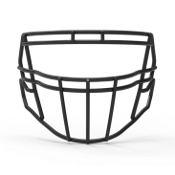 With the evolution of the game and the amount of collisions made during games, imagine stepping on to the gridiron with a helmet but no facemask. 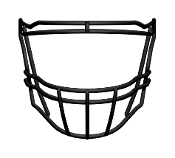 Facemasks not only offer protection for your face, eyes, nose, mouth, teeth and jaw, they also create an intimidation factor that can not be undersold. 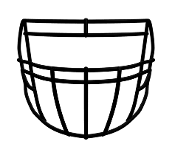 Endzone sports stocks a huge variety of facemasks in all different styles and colors that are waiting in our warehouse to be shipped to you at once to be ready for gameday! 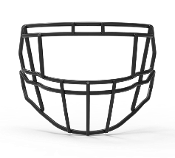 Facemasks are now stronger, lighter and feature all sorts of intimidating designs. 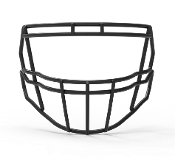 With all of the facemasks available you are sure to find the one you need from our wide selection! 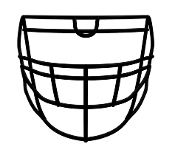 With the demand to be quicker and more agile while not sacrificing strength is rising in football, titanium masks have become increasiningly popular. 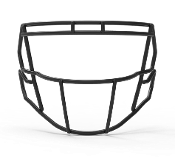 Titanium facemasks are drastically lighter than standard carbon steel masks while maintaining elite strength and durability. 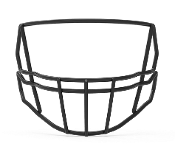 In addition to the rise in popularity of titanium, the custom facemasks from Schutt and Xenith have grown in popularity. 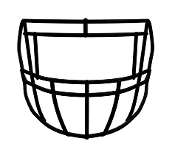 The Xenith Pro Series and Schutt big grill style facemasks feature the intimidating look and increased protection demanded among athletes. 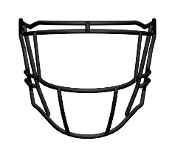 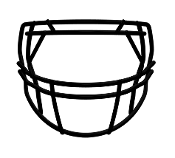 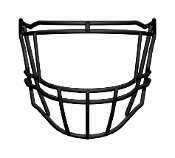 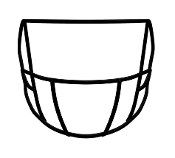 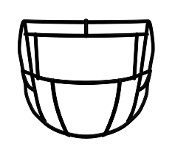 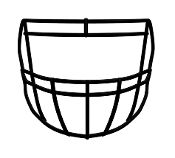 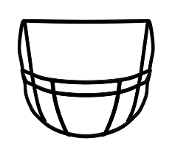 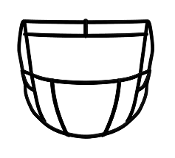 With multiple styles of Schutt's big grills, such as the big grill, big grill 2.0, and the big grill villain, you can get all that facial protection you want while intimidating the opponent. 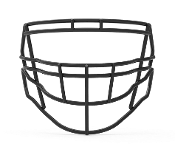 With the multiple styles of the Xenith Pro series including the Predator, Prime, Prowl, Pursuit and Pride facemasks, the demand has never been higher for a top of the line facemask!